We really hope you will join us for our FREE Ice Cream Social. 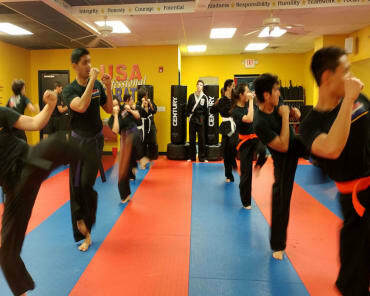 It is a family event and we love families! 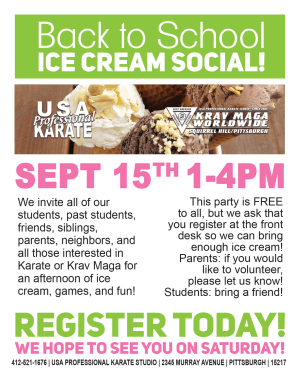 If you are a student and part of our Karate or Krav Maga Family, this is the time for pure fun and ice cream! Please register EACH guest so we can make sure we have enough Ice Cream! 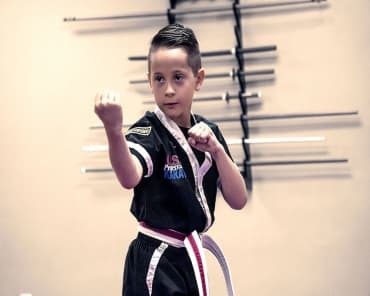 The party is this Saturday, 1-4 PM at our Studio next door to Supercuts and Starbucks (2345 Murray Avenue, Squirrel Hill) included are Karate and Krav Maga demos, games, contests, prizes and of course ICE CREAM!